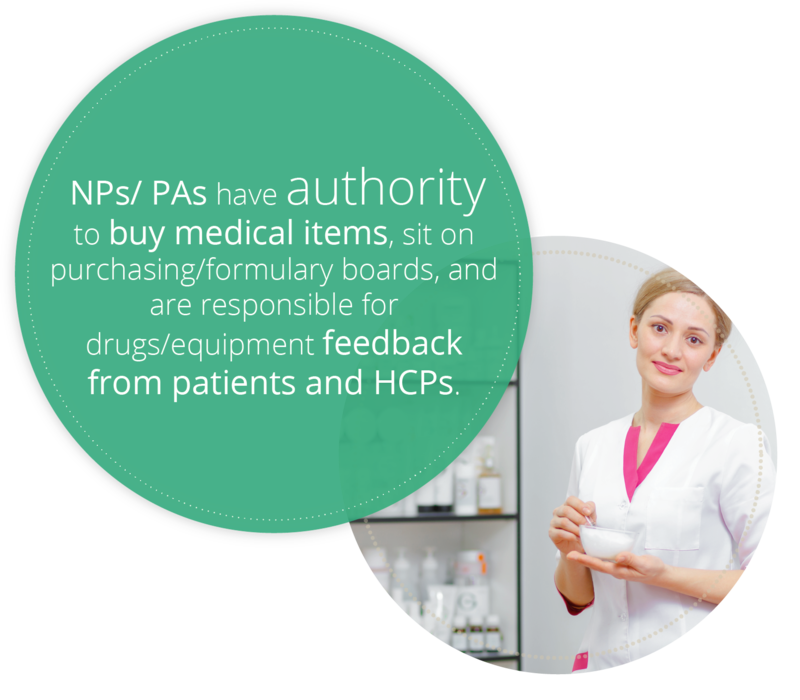 Use RNsights for precision targeting to reduce your costs and to influence those healthcare professionals (HCPs) who impact your business’ success. 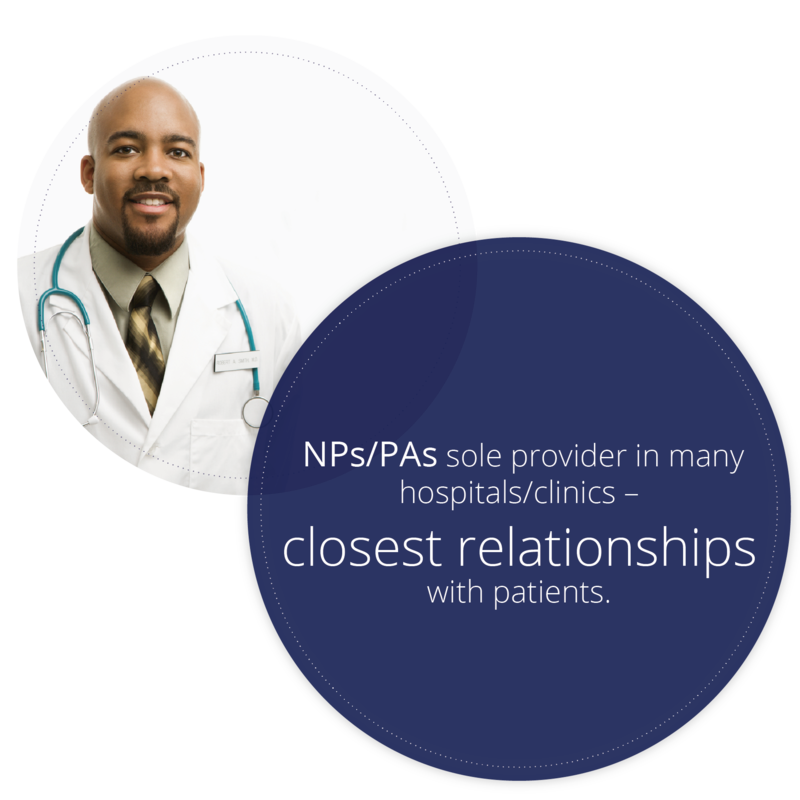 As the recognized U.S. leader in reaching NPs, PAs, RNs and hospital administrators, RNsights routinely exceeds client goals (by 240% in this case study), improves clients ROI (by 5:1 in this case study) and increases prescription writing (by 20% in this case study). 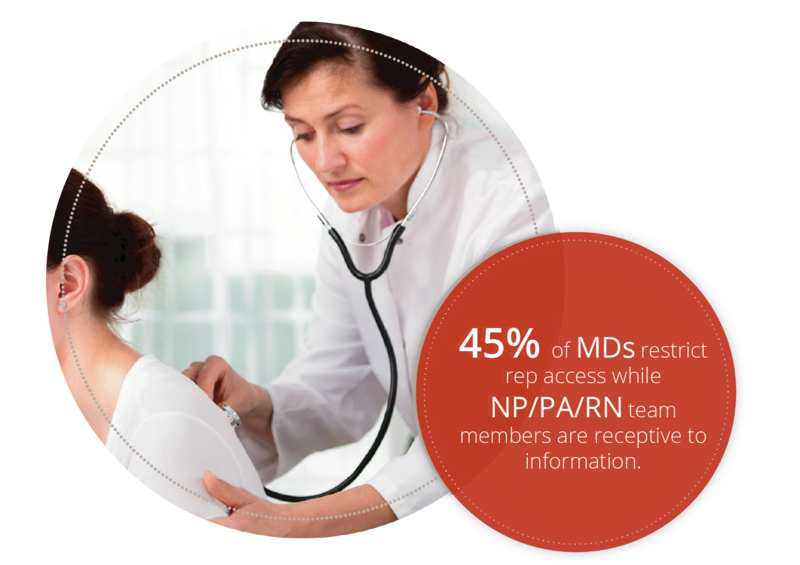 RNsights’ sophisticated list match capabilities enable direct NP/PA matches as well as those associated with MDs. 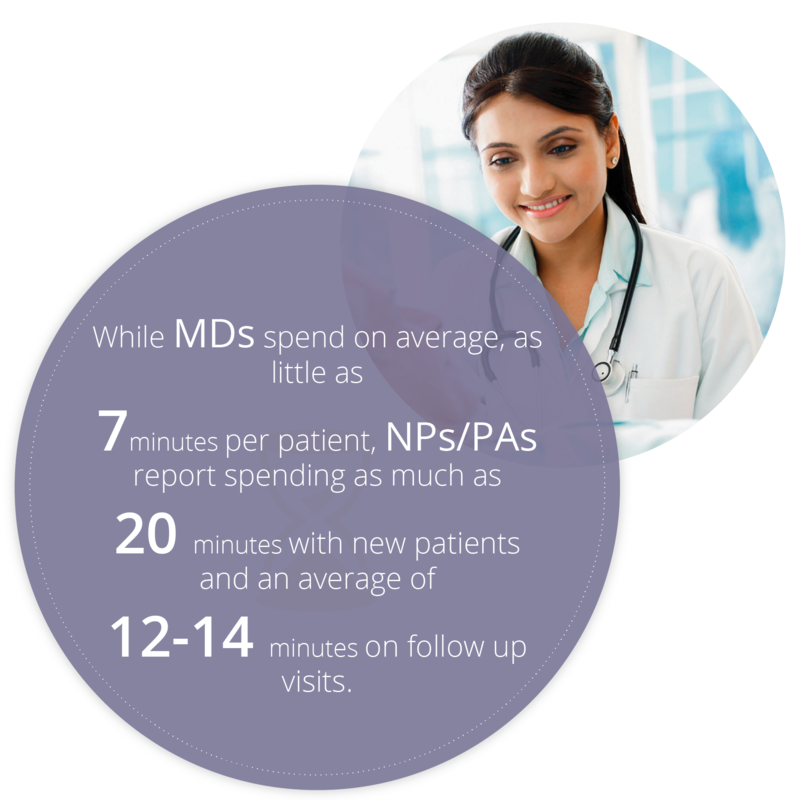 RNsights’ receptive HCP audiences and marketing expertise can help you with quick and effective clinical trial acceleration, online marketing and post launch surveillance and compliance.